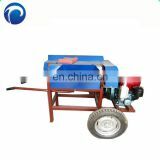 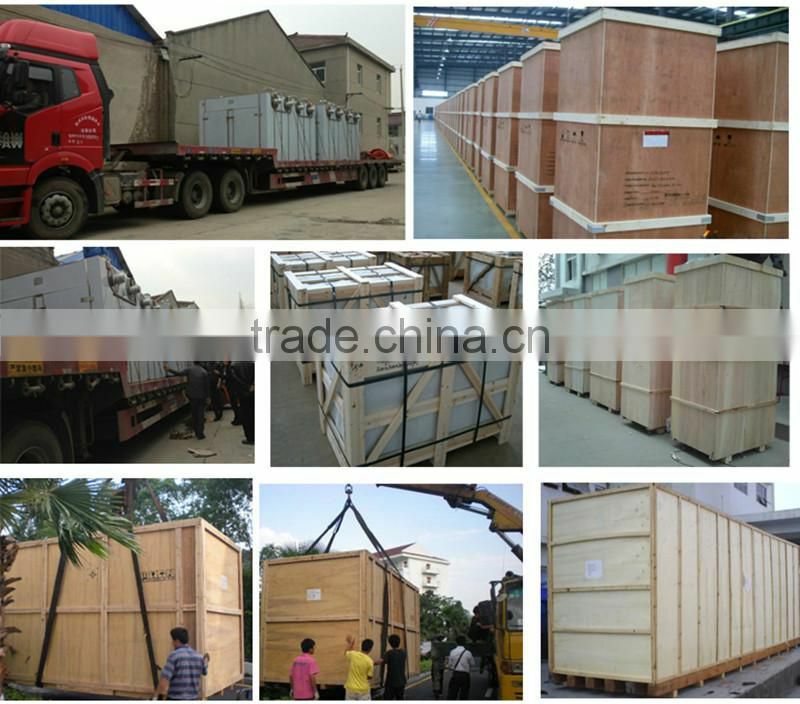 The unit is main engine, auxiliary engine, electric control device for pipe, with a group, auxiliary engine have whirlwind and bag dust extractions, within the host centrifugal extension device, besides finished pieces outside, still have classification function, centrifugal separation shear, no screen without nets, powder particles can be arbitrary regulation, material smashs, conveying the negative pressure of discharging valve mouth, achieve products requirements, this unit is a pharmacy, food, chemical industry ideal machinery. 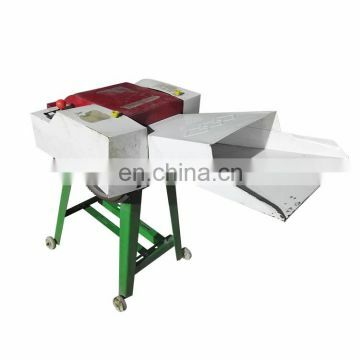 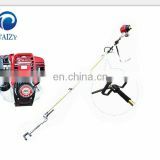 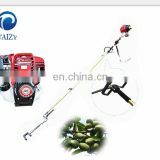 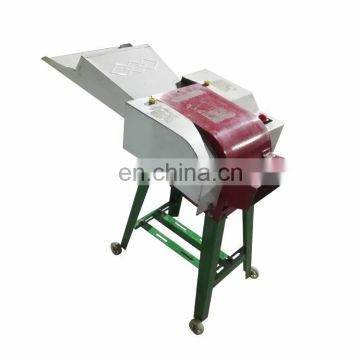 The machine has a technology of high yield, stable performance, beautiful appearance. 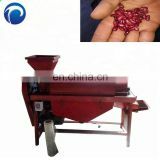 Widely used, etc. 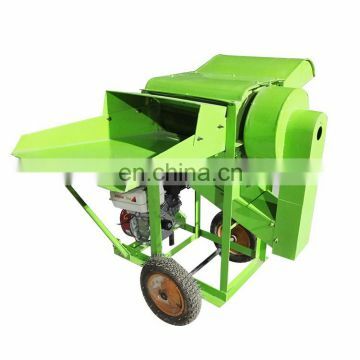 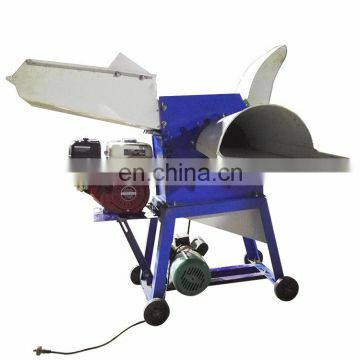 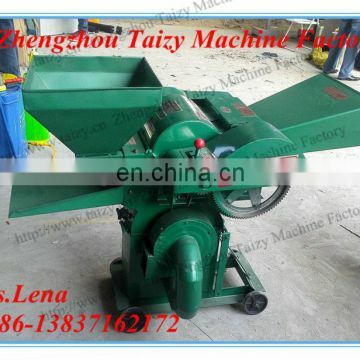 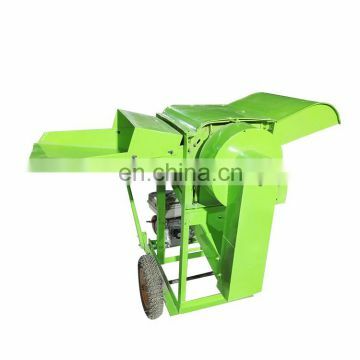 This machine for crushing dry fiber material has the best effect. 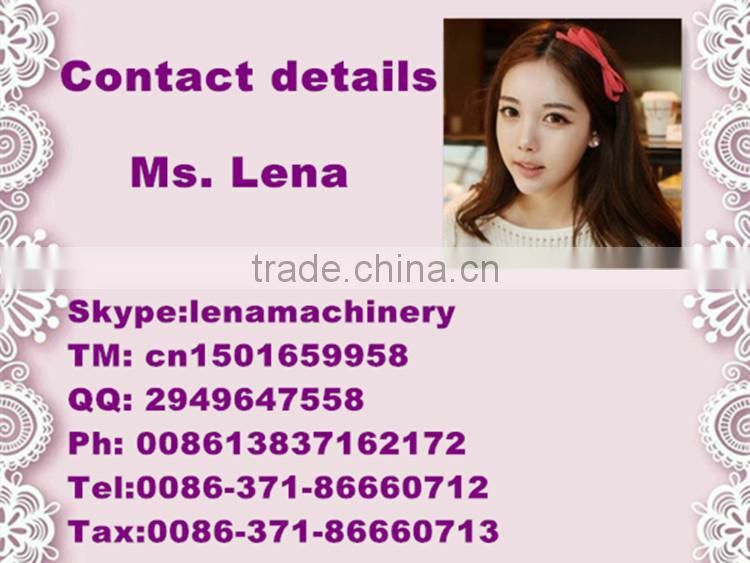 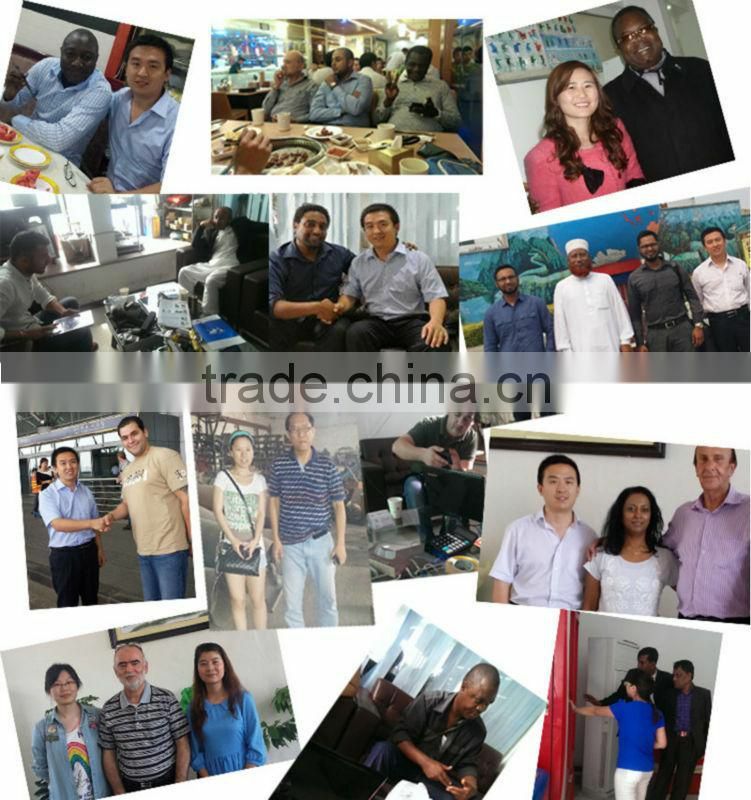 Compared with other domestic models, products low temperature, particle size uniform; Especially suitable for sugar, plastic powder, traditional Chinese medicine thermal sensitive material to bits.